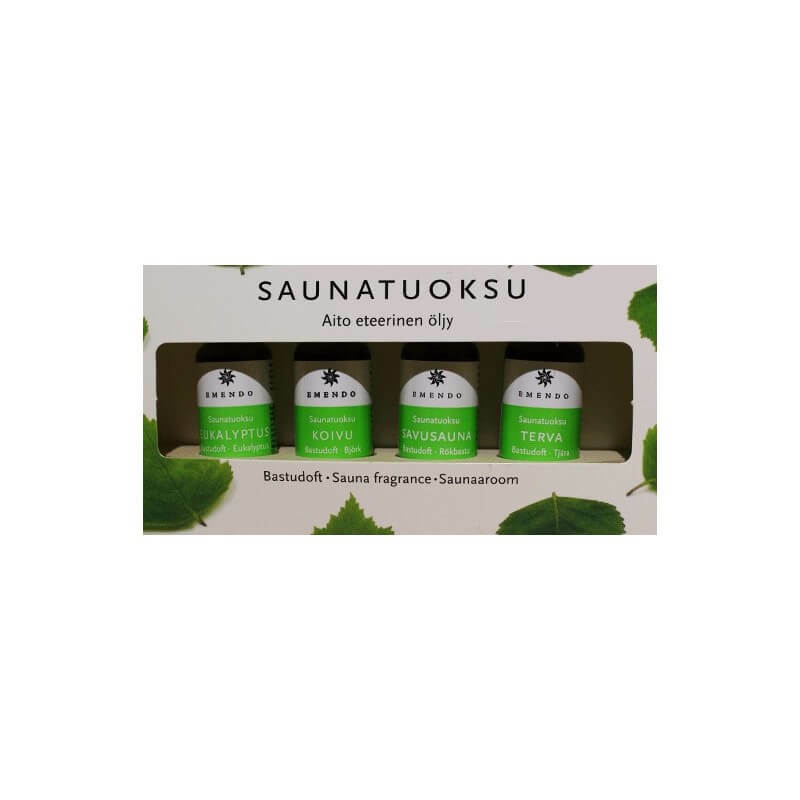 The wooden shelf includes essences of eucalyptus, pine bark, forest and smoke sauna scent in 10 ml vials. 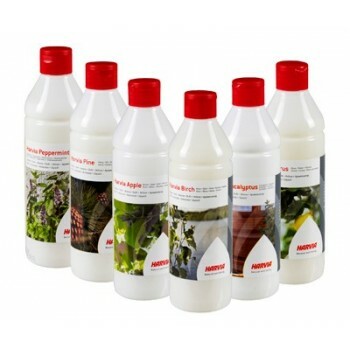 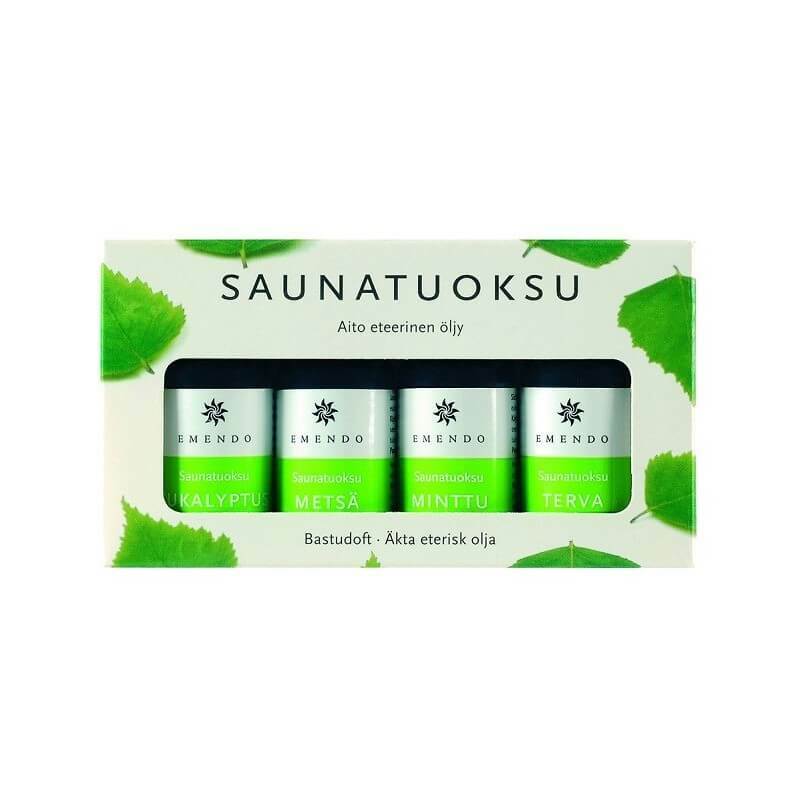 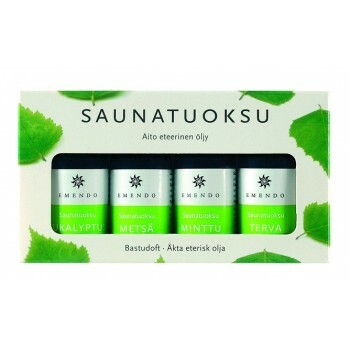 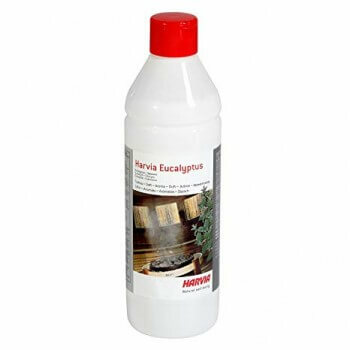 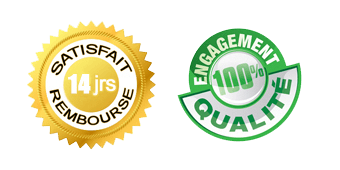 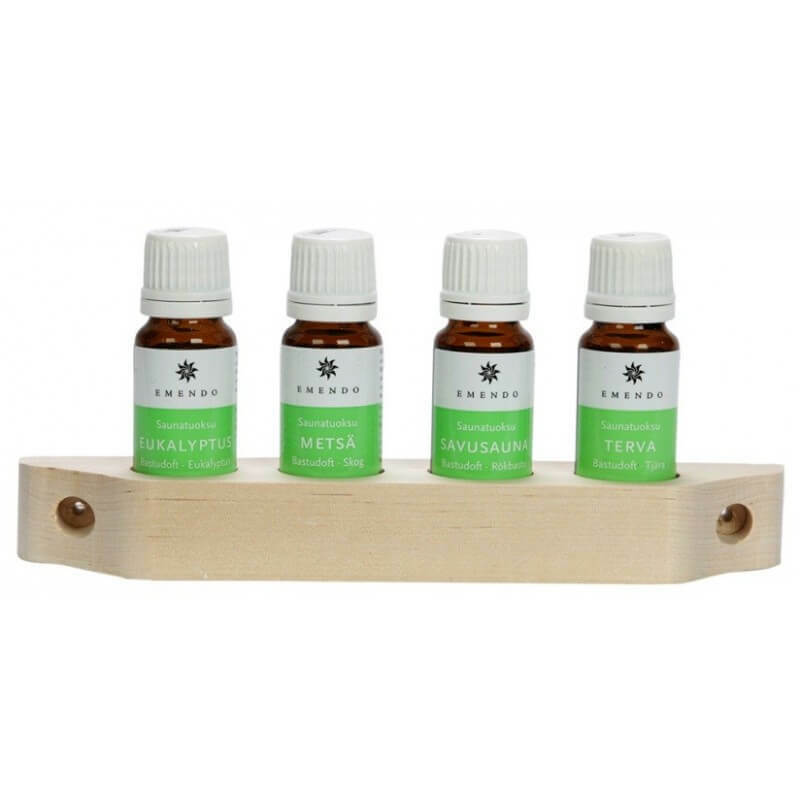 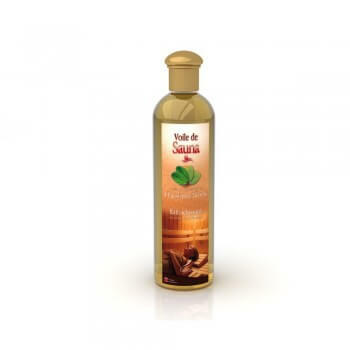 Emendo essences for sauna are made 100% essential oils and pine bark. 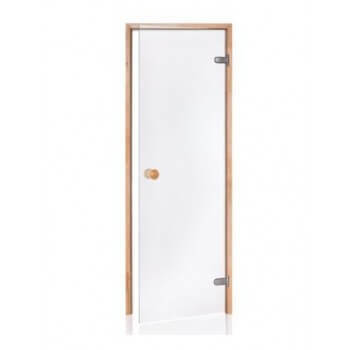 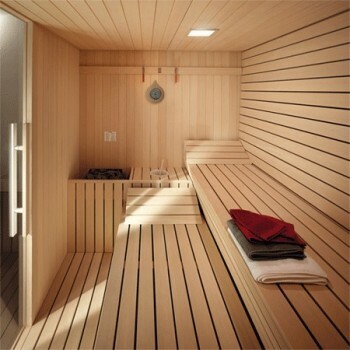 Add 2 to 6 drops of natural gas for sauna to a tablespoon of water in a stone of broadcast or drop the mixture directly on the hot stones and enjoy the atmosphere fragrant your sauna. 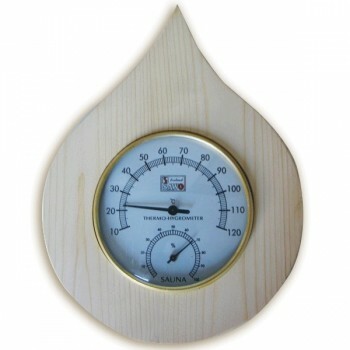 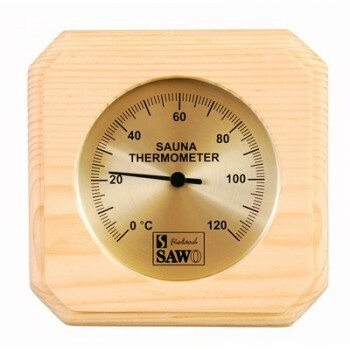 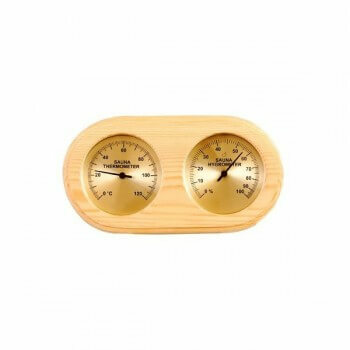 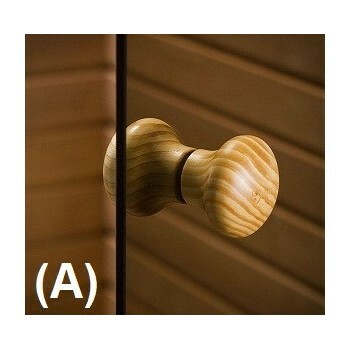 This wooden Sauna hygrometer thermometer allows you to keep an eye on the temperature of your Sauna!